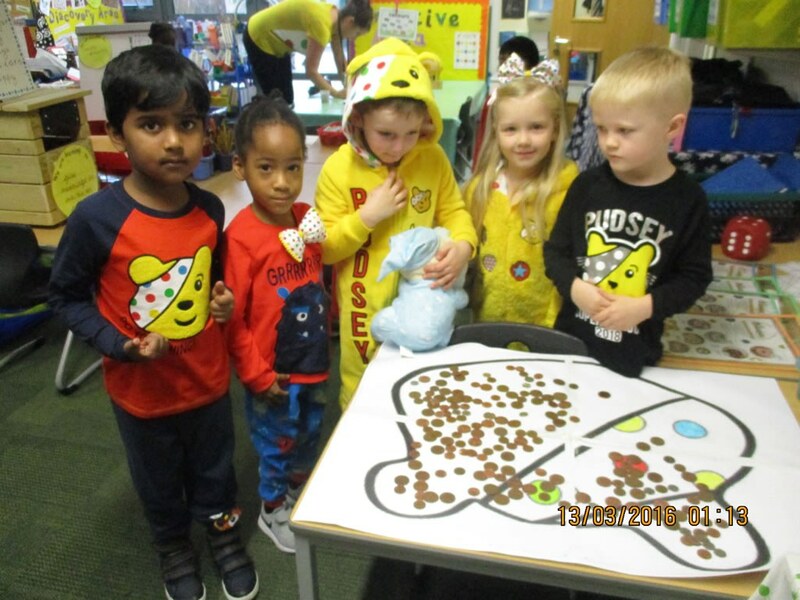 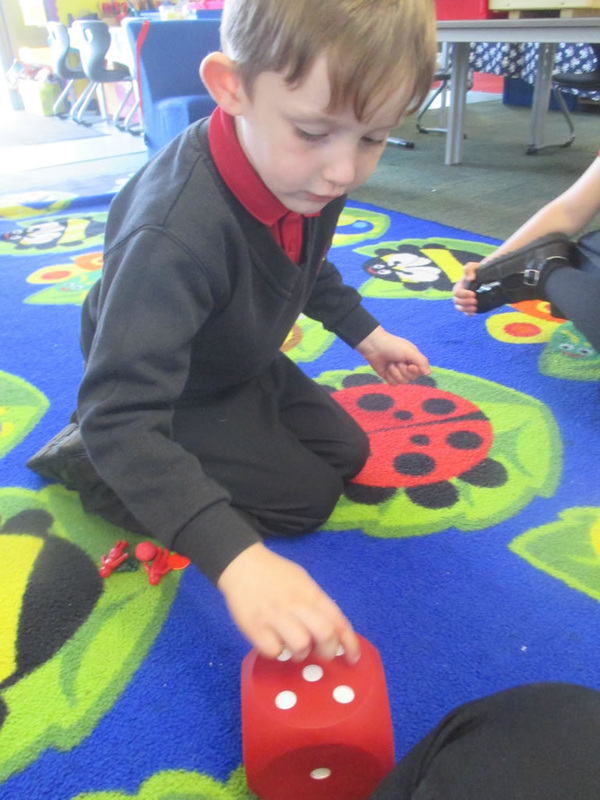 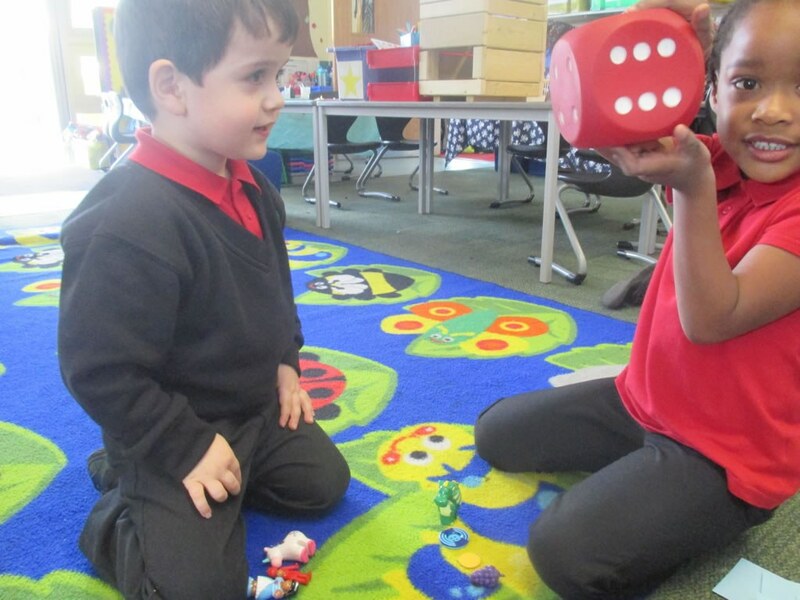 We have had a great week learning to play a dice game called '5 Nice Things' where we practised saying the dots on the dice. 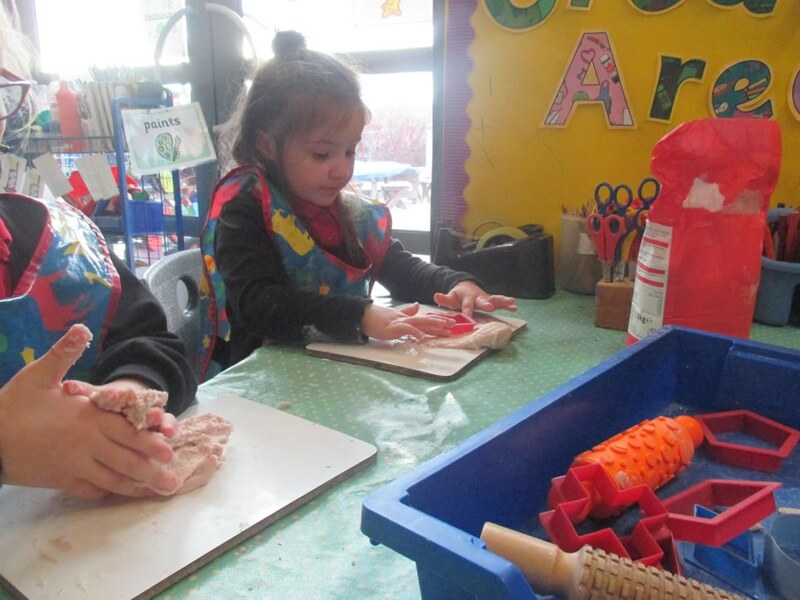 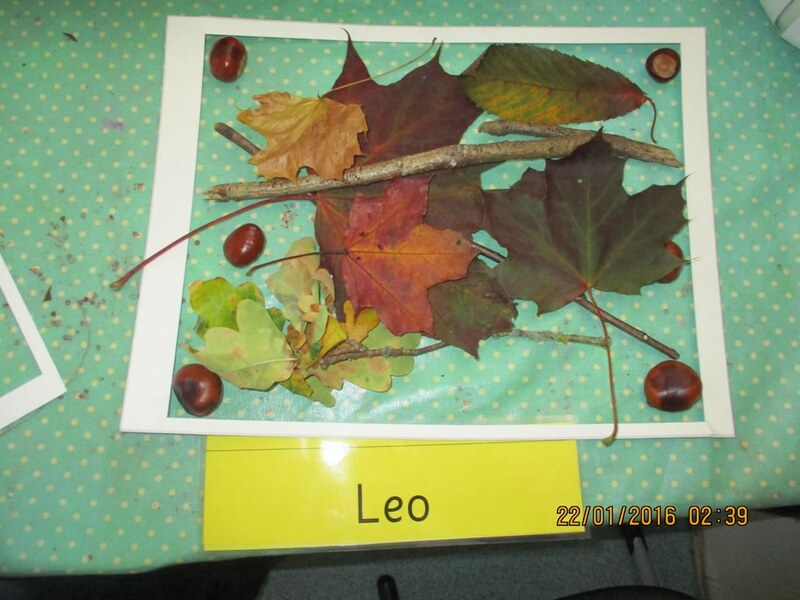 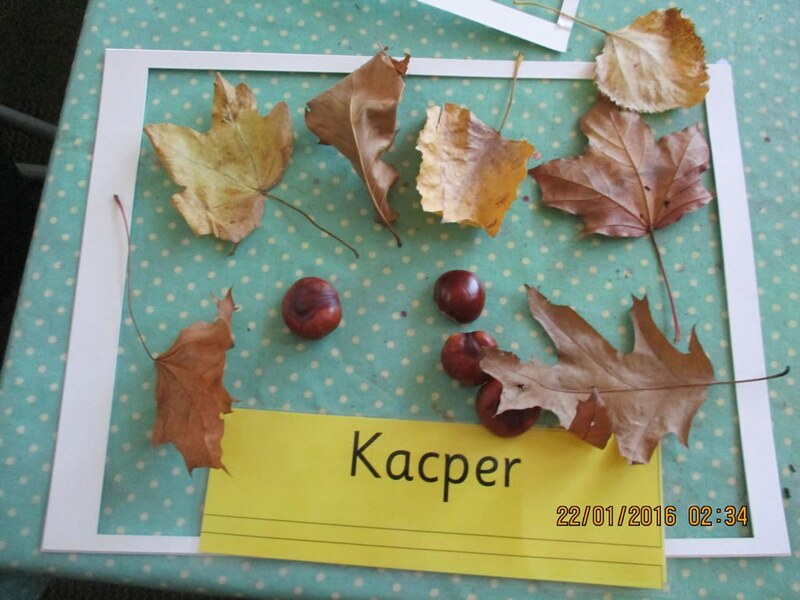 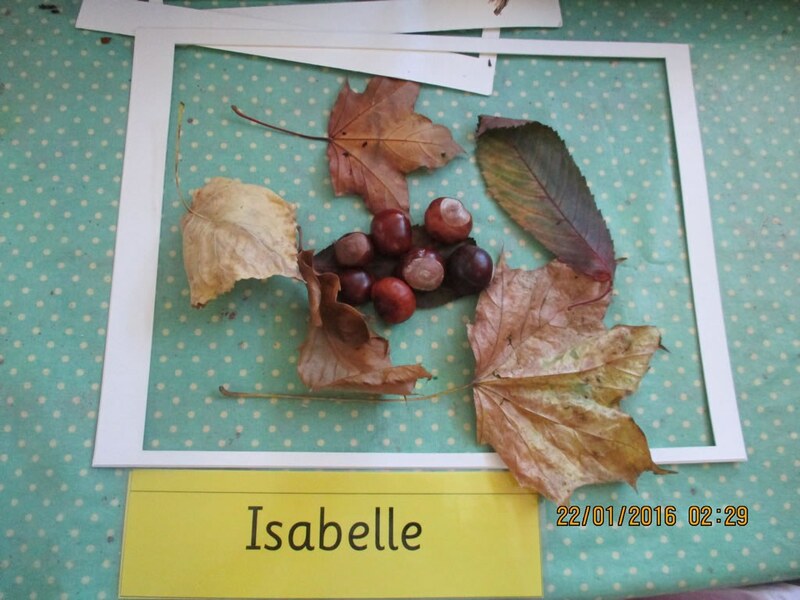 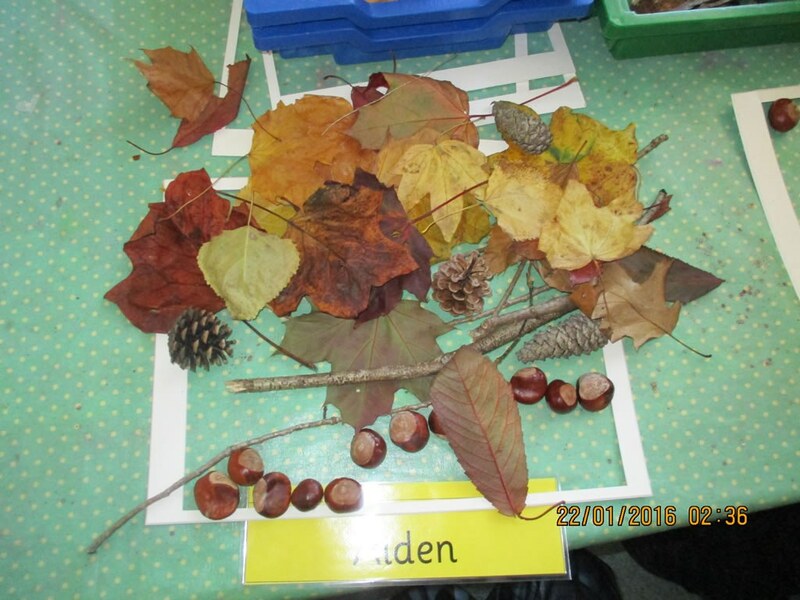 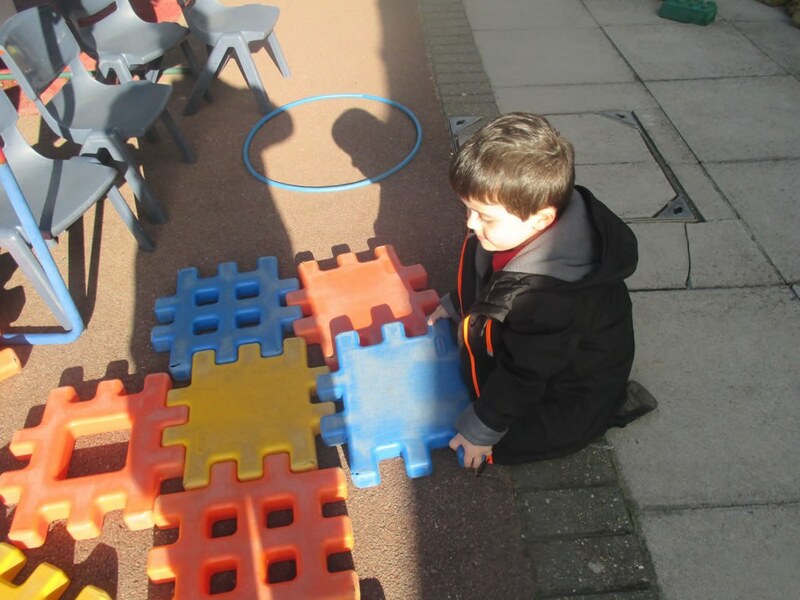 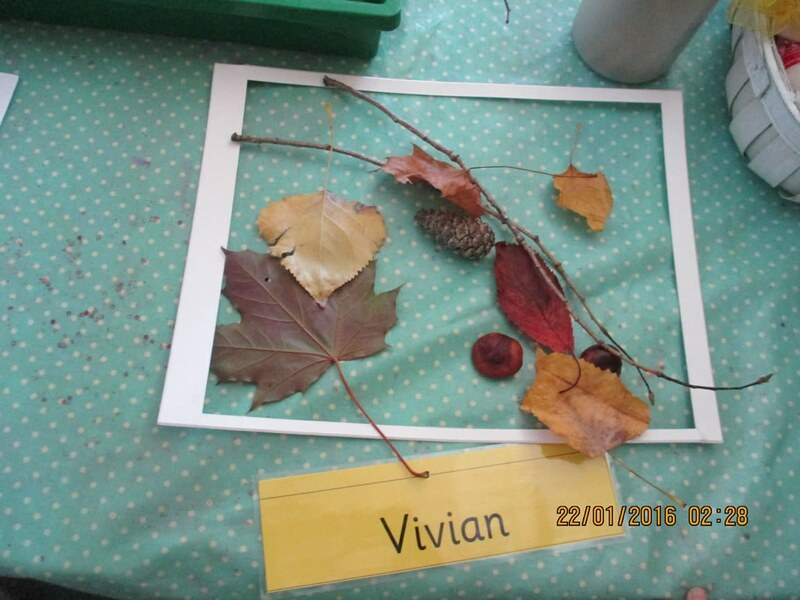 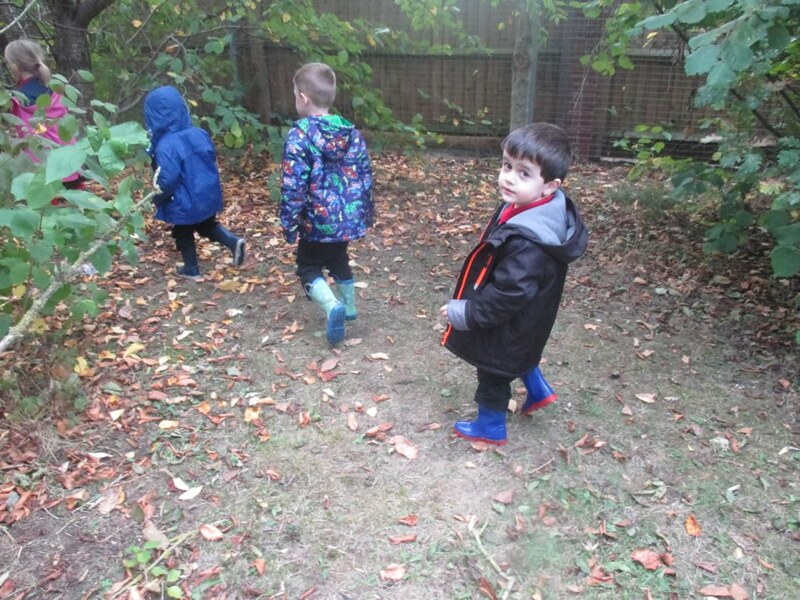 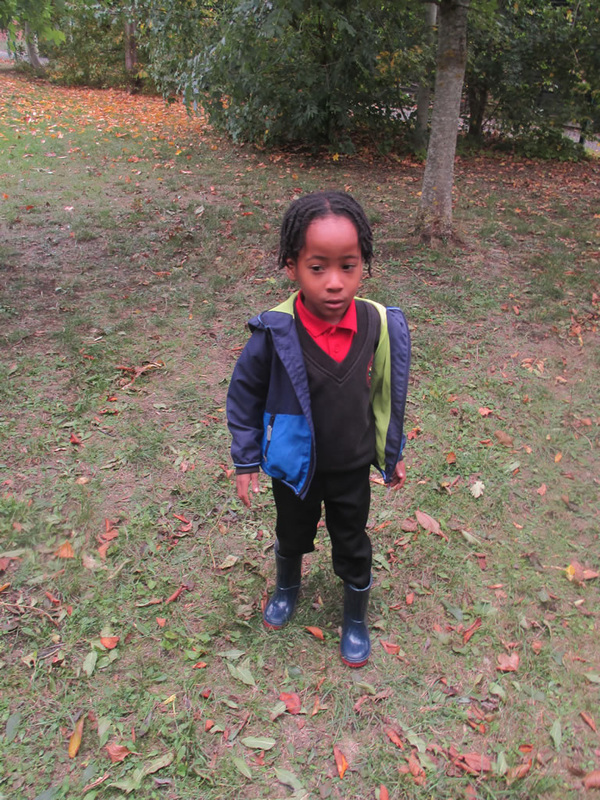 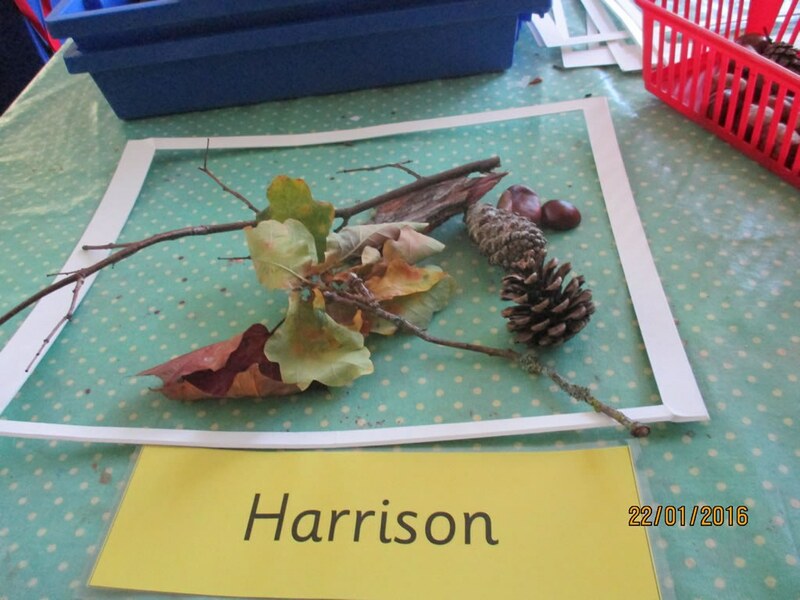 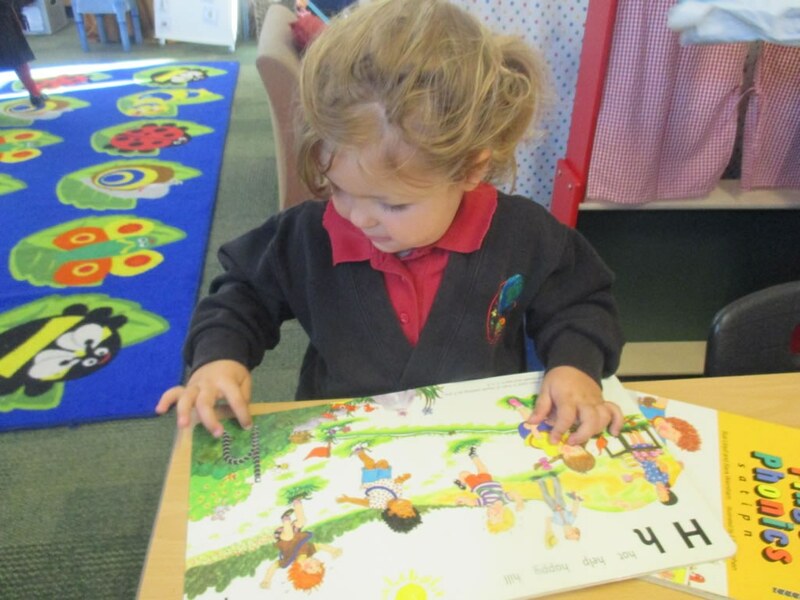 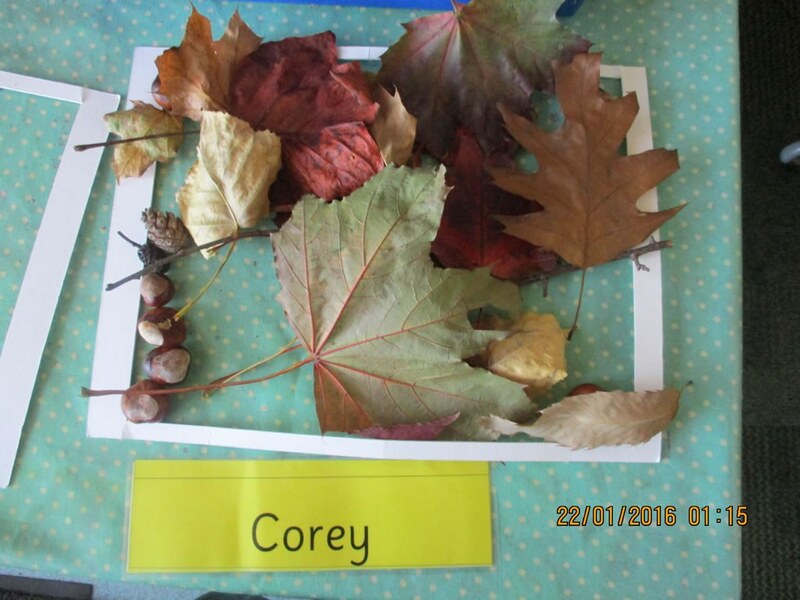 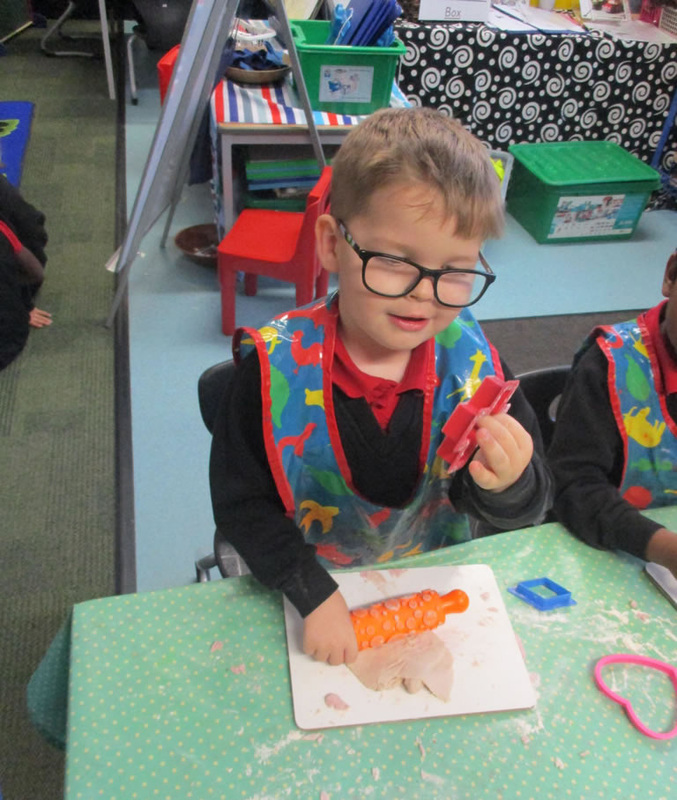 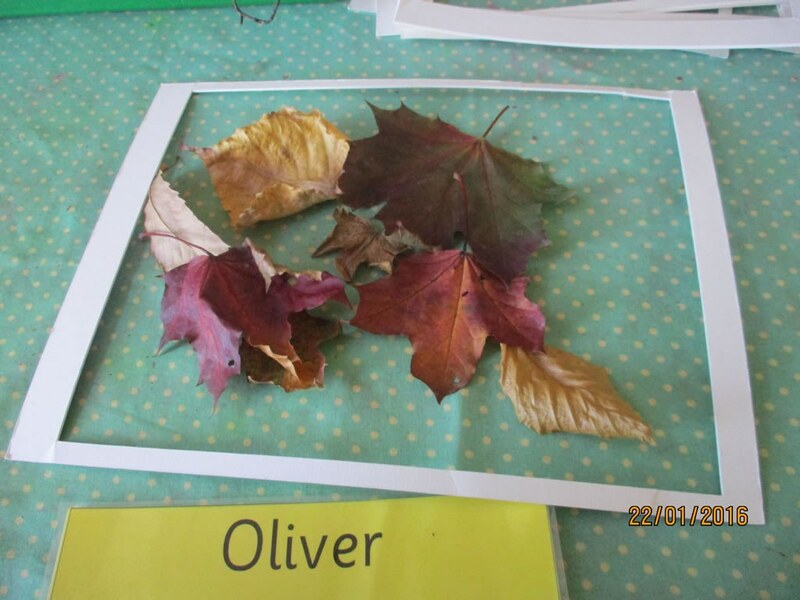 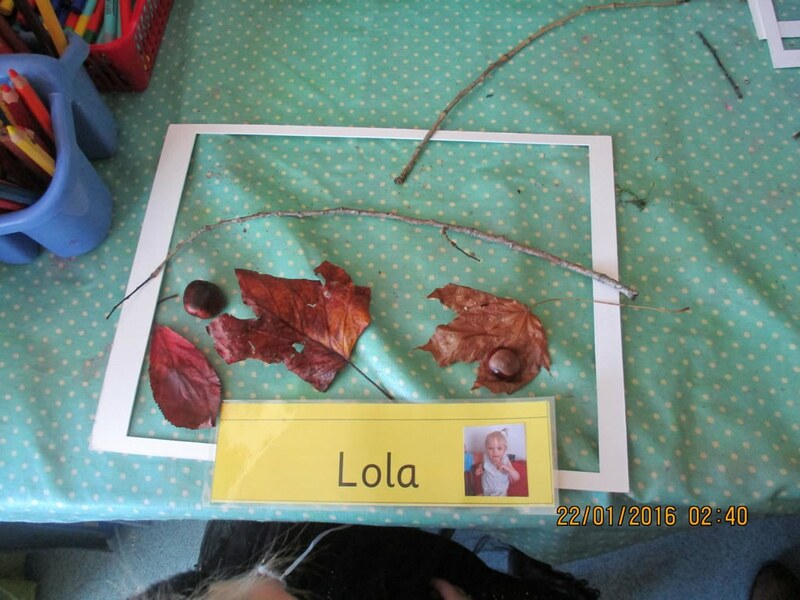 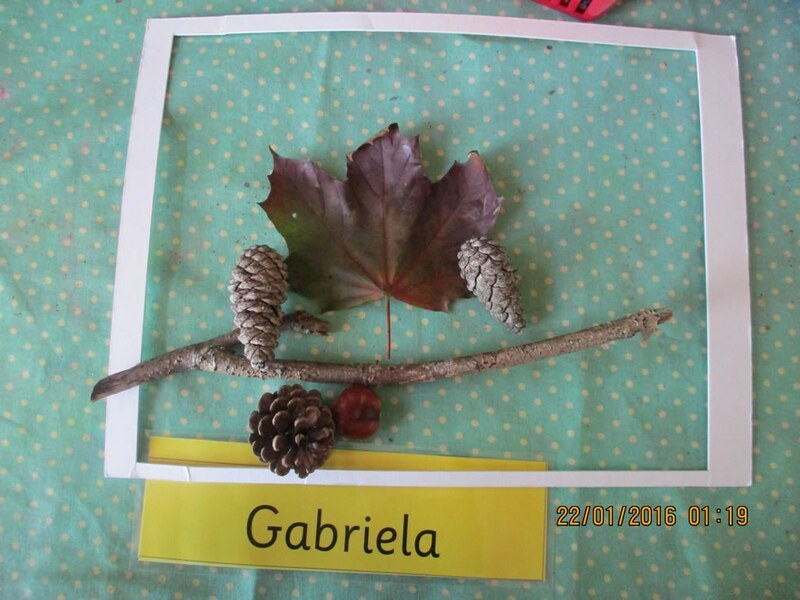 We have been learning actions to orally retell the story The Owl Babies and on our welly walk this week we had great fun searching for pictures of the owls. 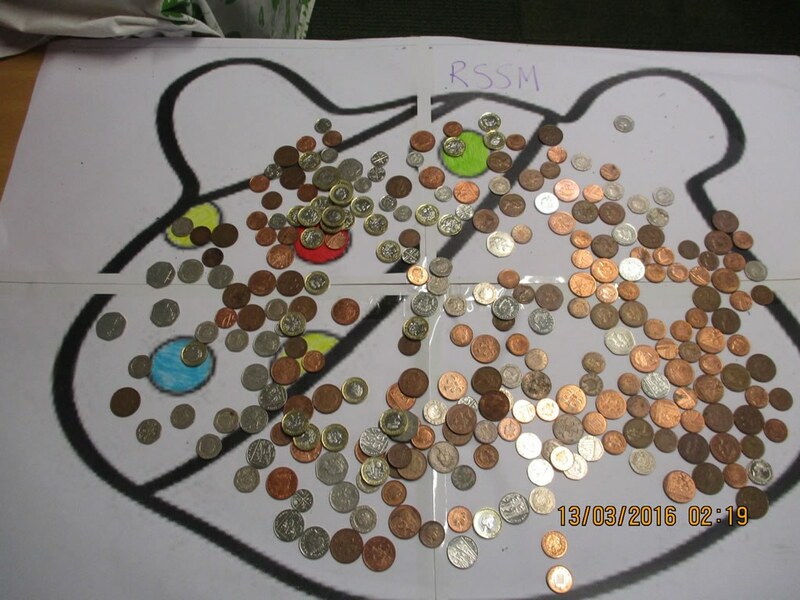 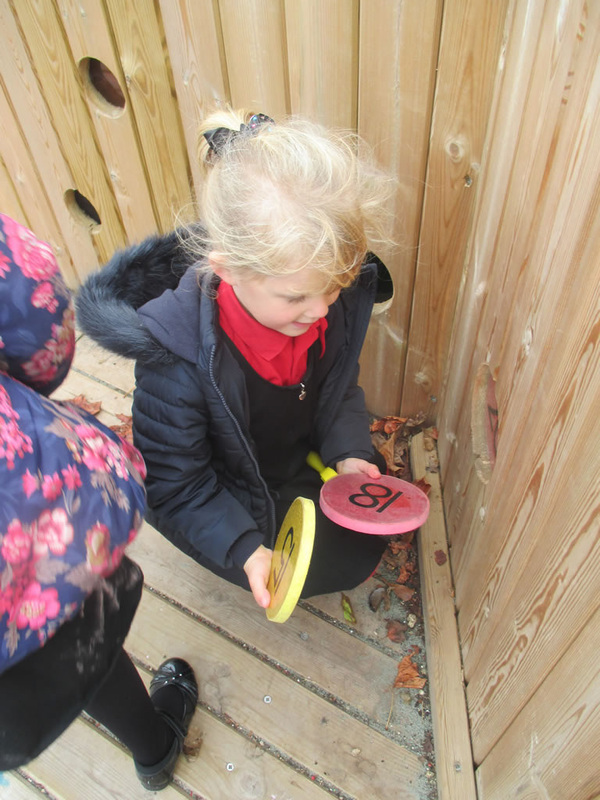 We were so excited to find 8. 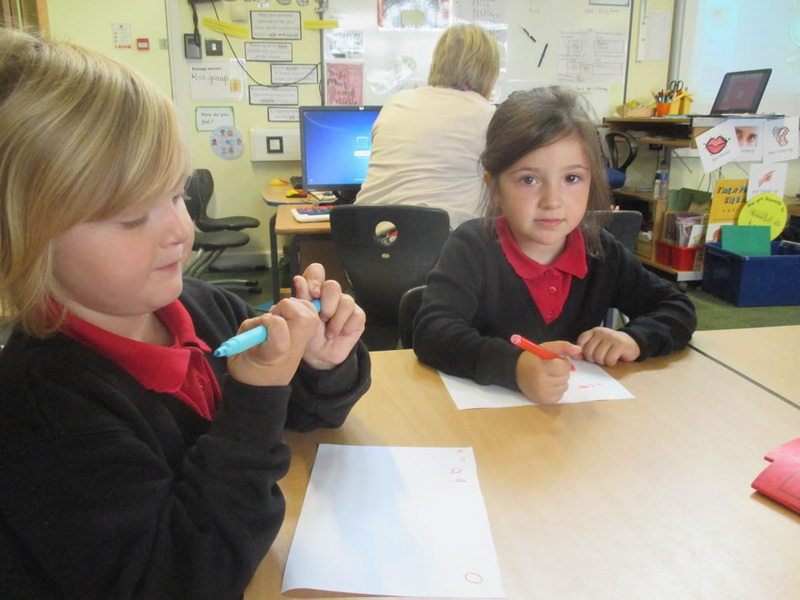 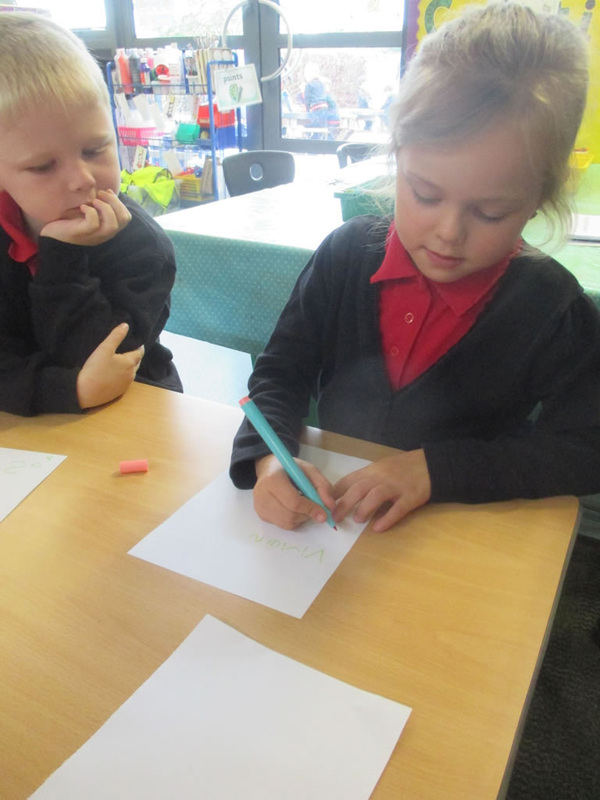 We have been trying really hard with our key words and have learnt the sounds g. o . c. k and we have been practising writing the letter 'a' and are getting much better at writing our names. 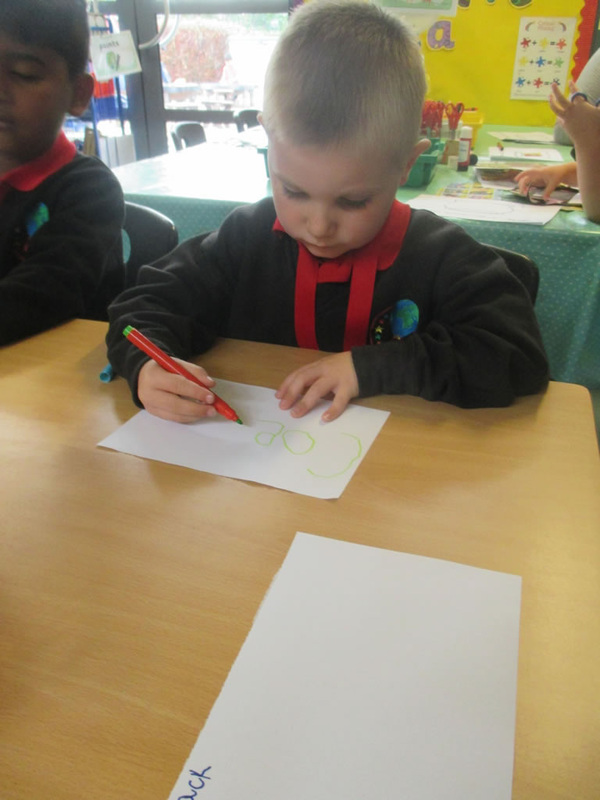 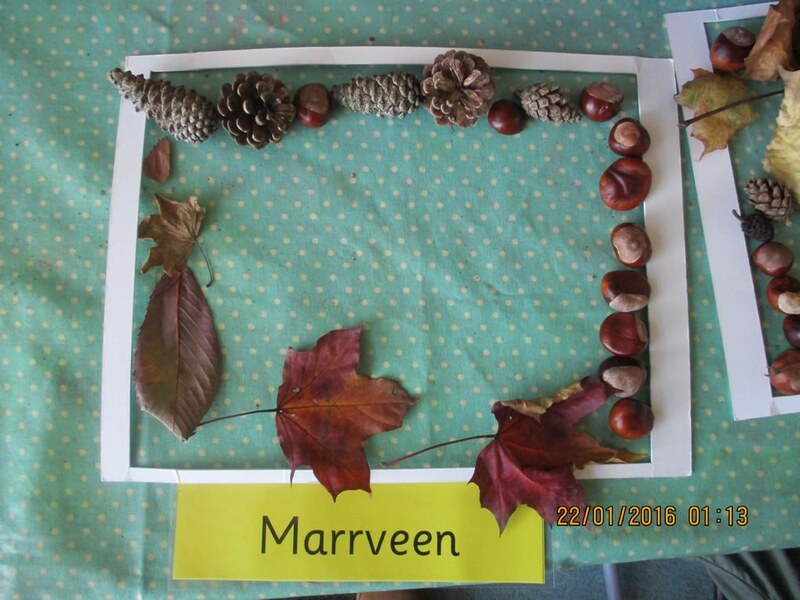 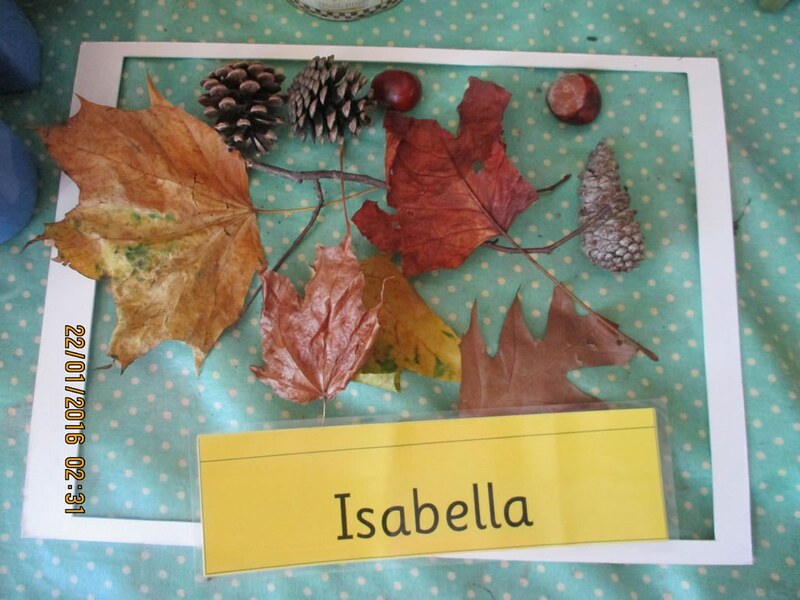 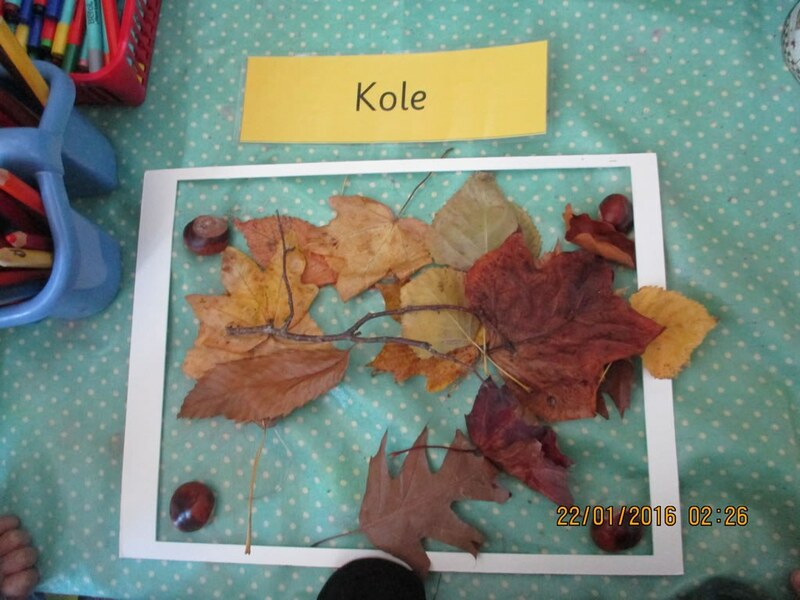 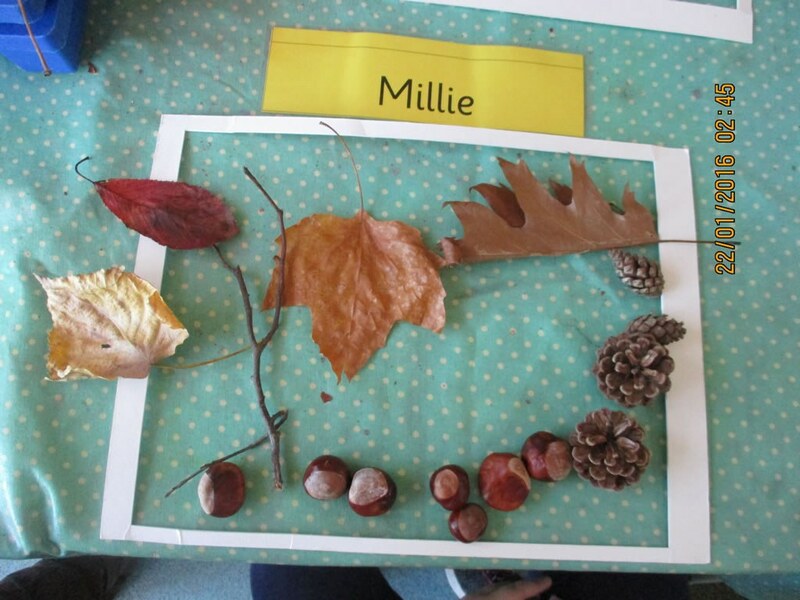 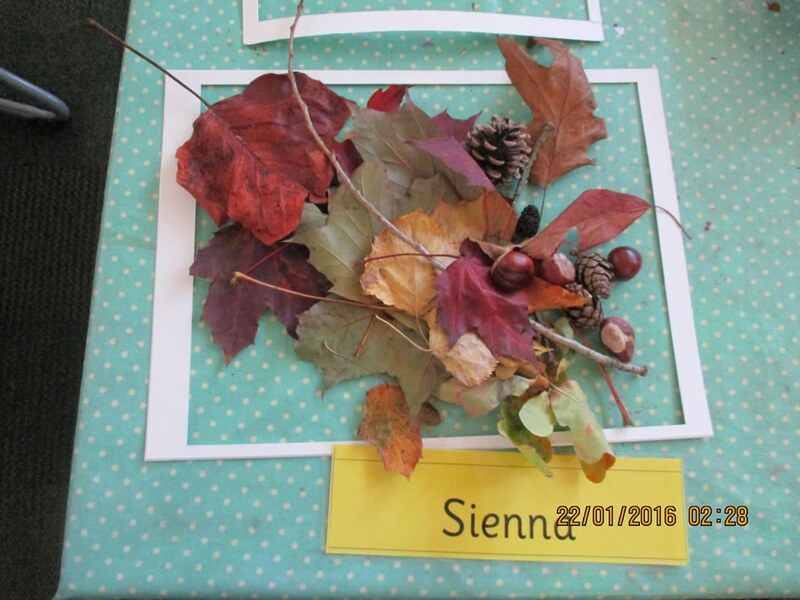 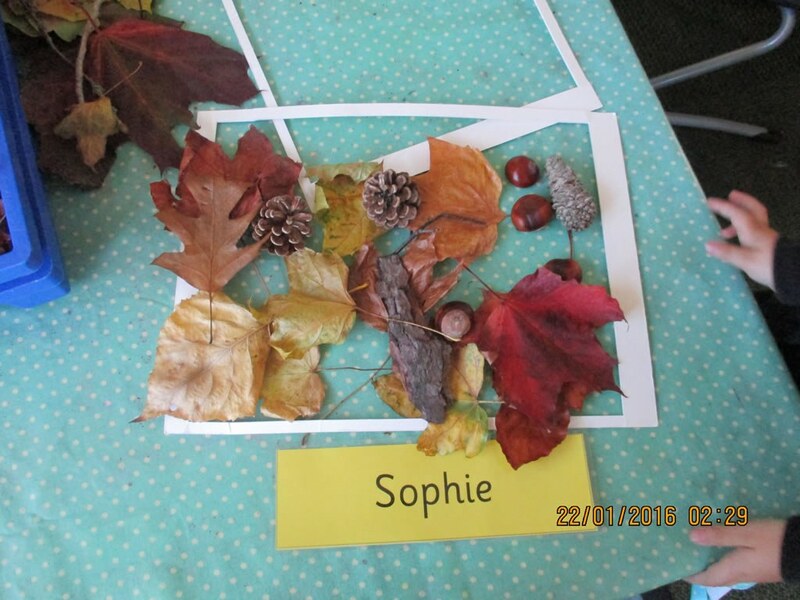 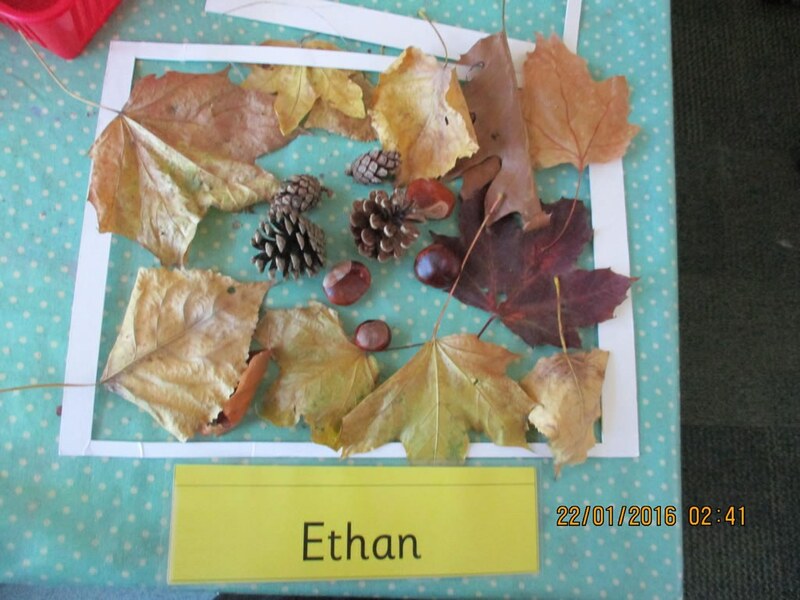 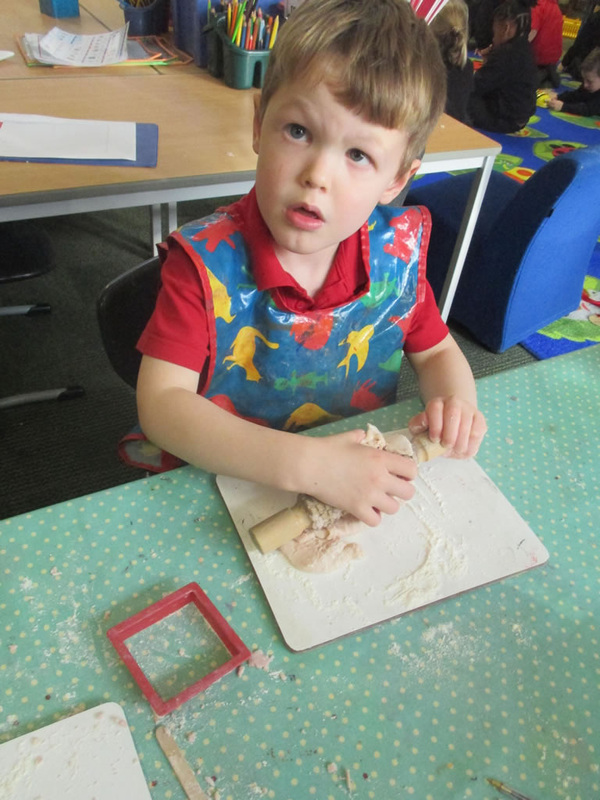 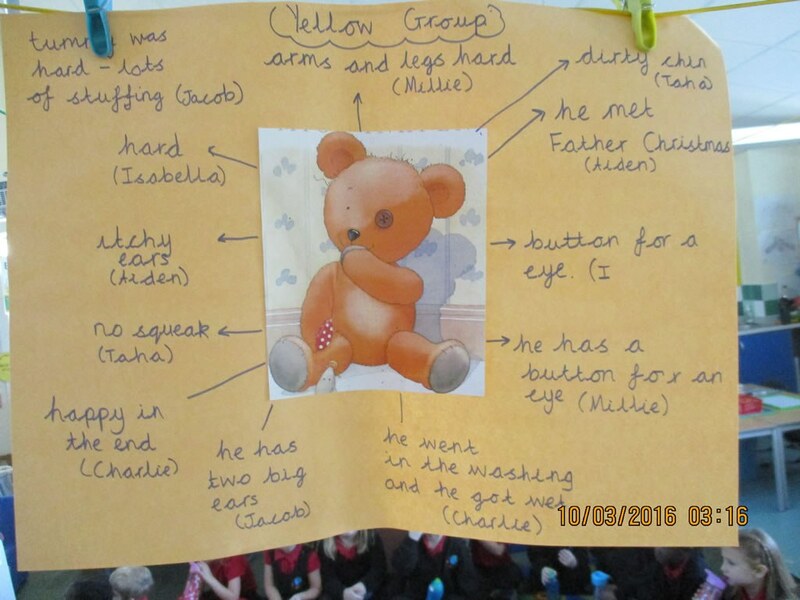 This week we have been creating story maps to tell the story of the Owl Babies trying to write initial sounds. 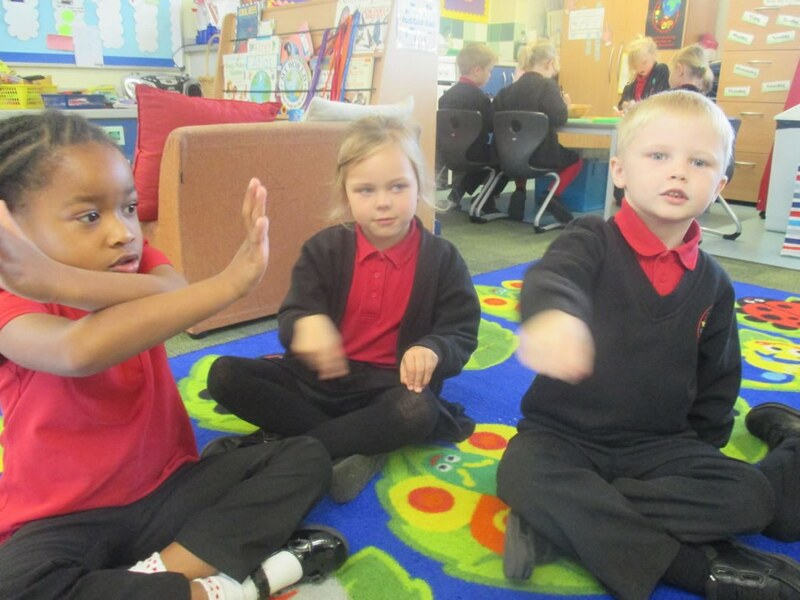 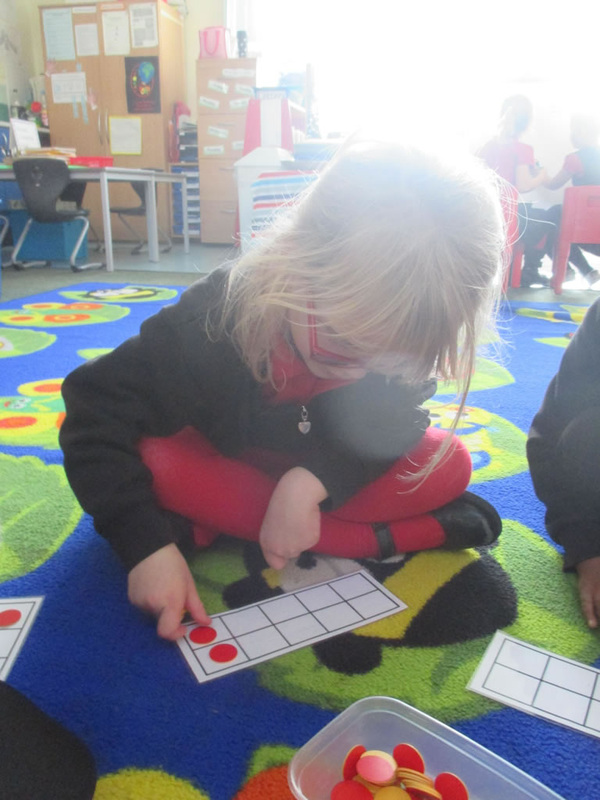 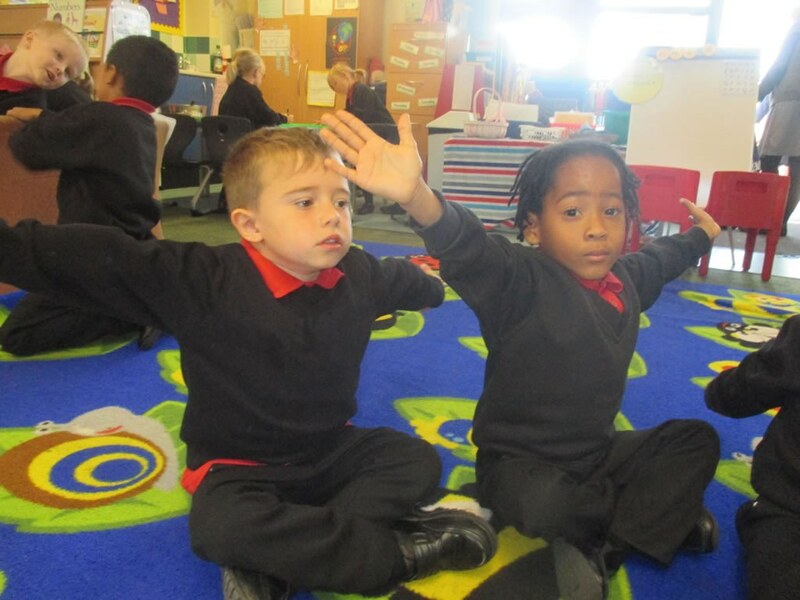 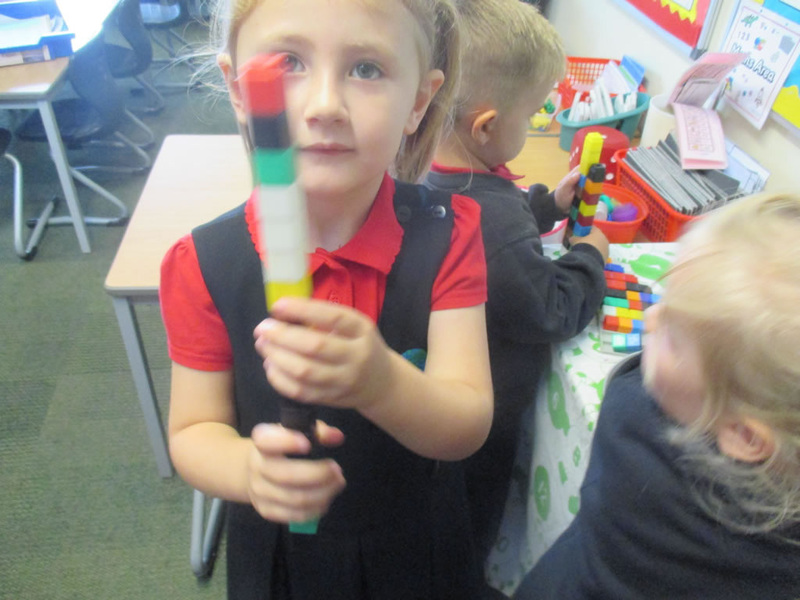 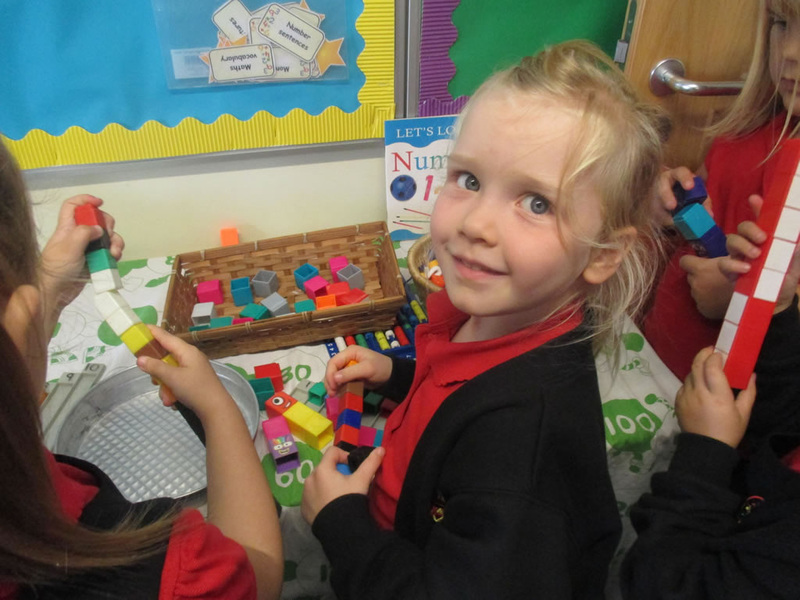 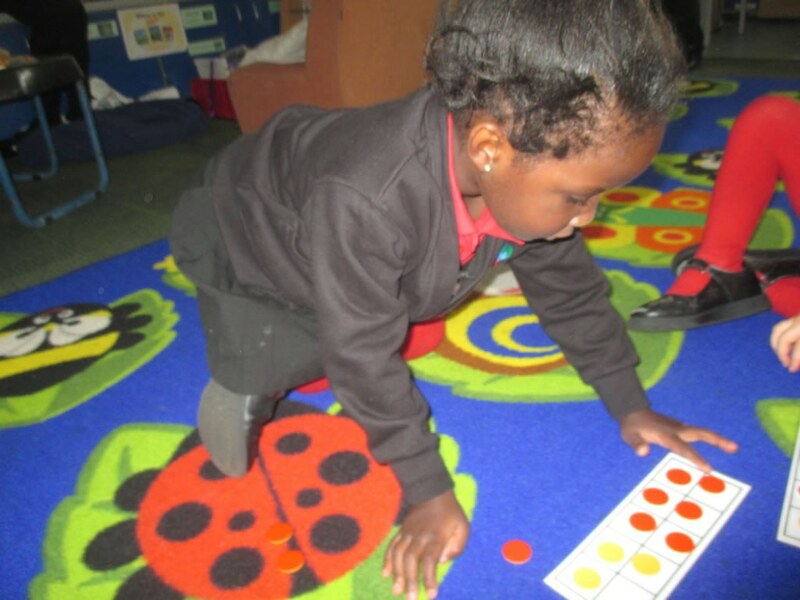 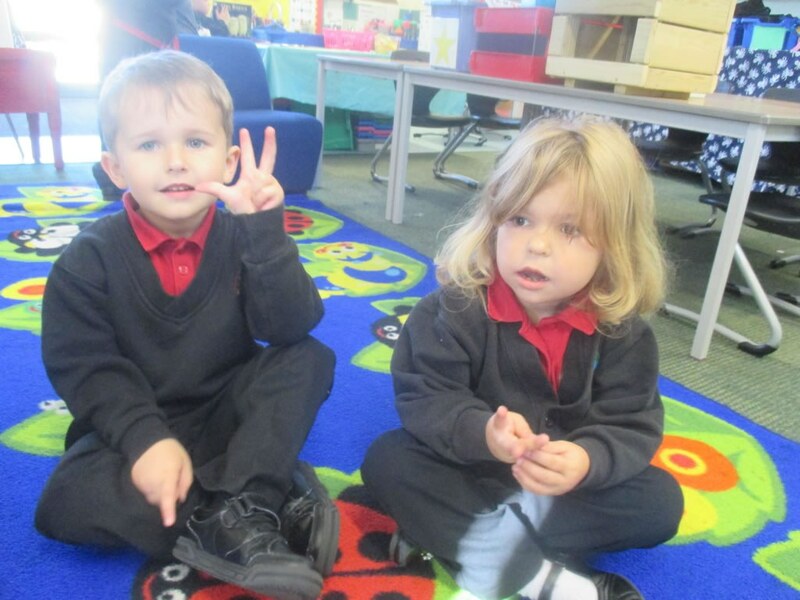 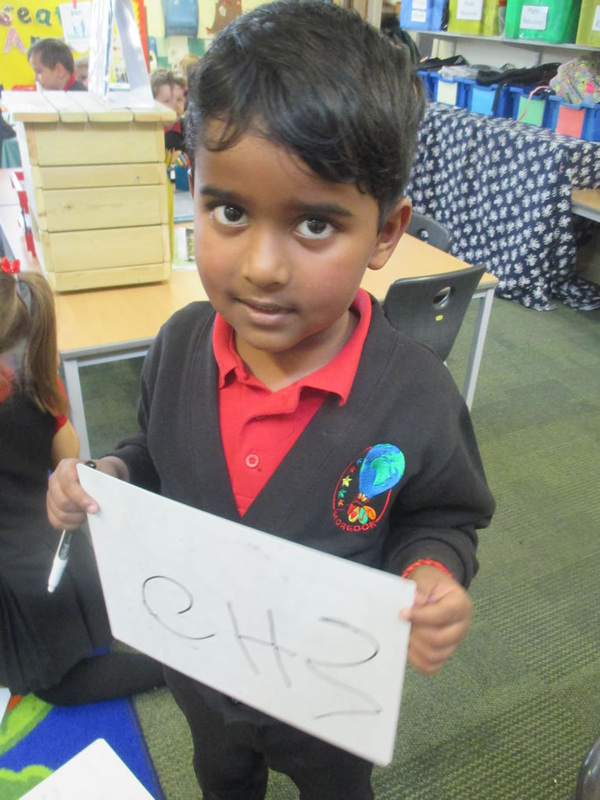 We have been learning to order numbers to 5, 10 or 20 and and have learnt the sounds u, r, e and ck. 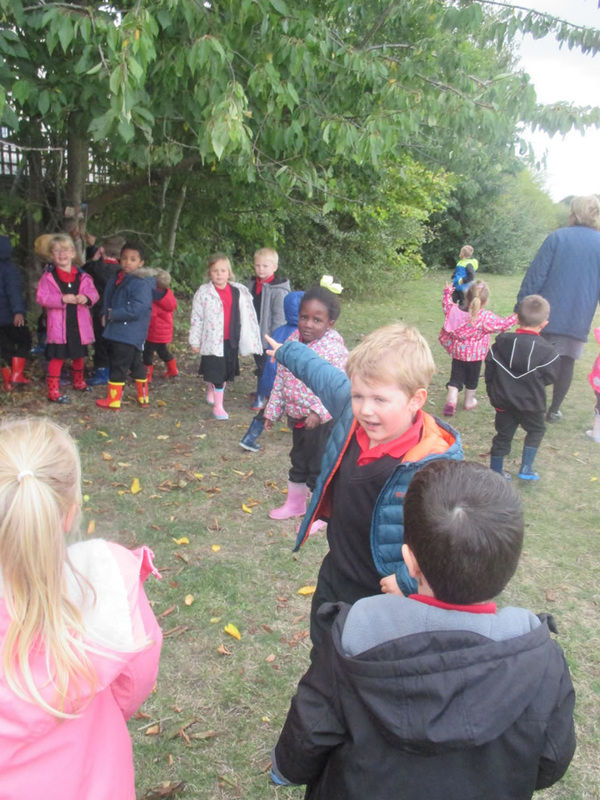 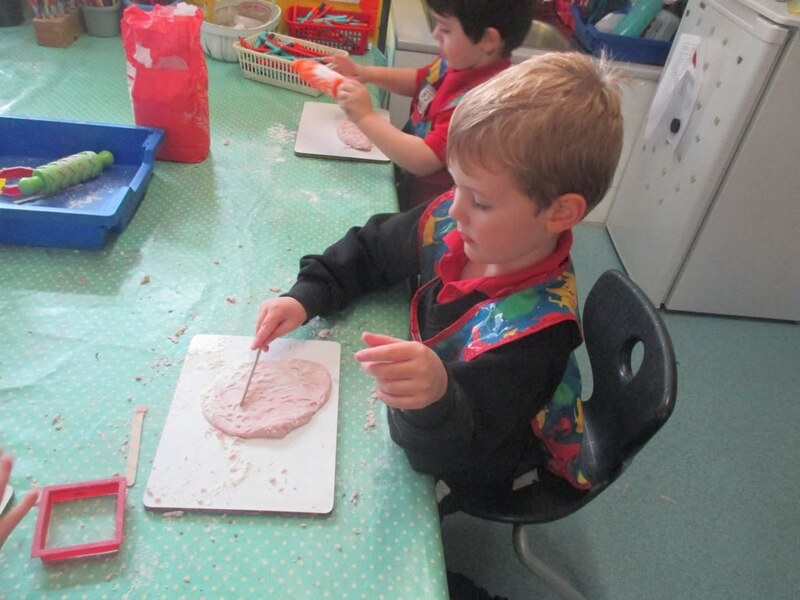 We have loved playing in our mud kitchen and in our outdoor area and have been talking about parts of an owl and parts of our body. 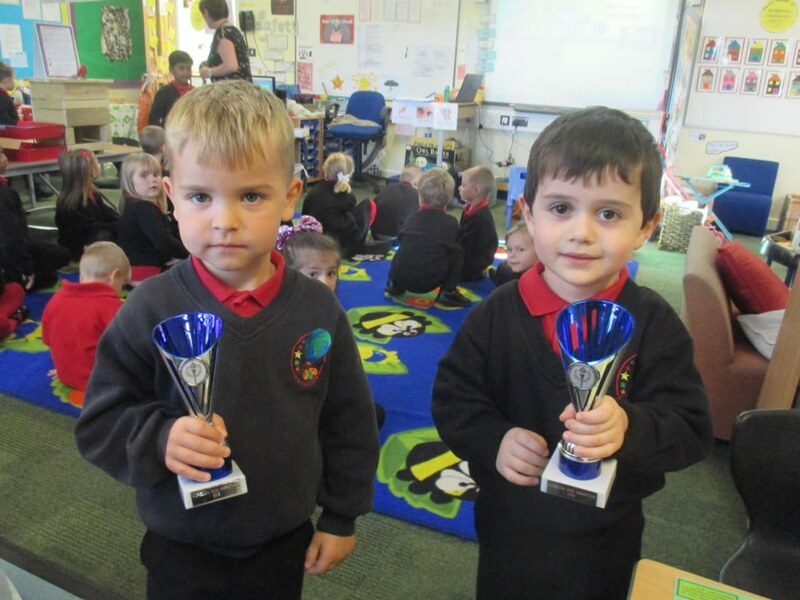 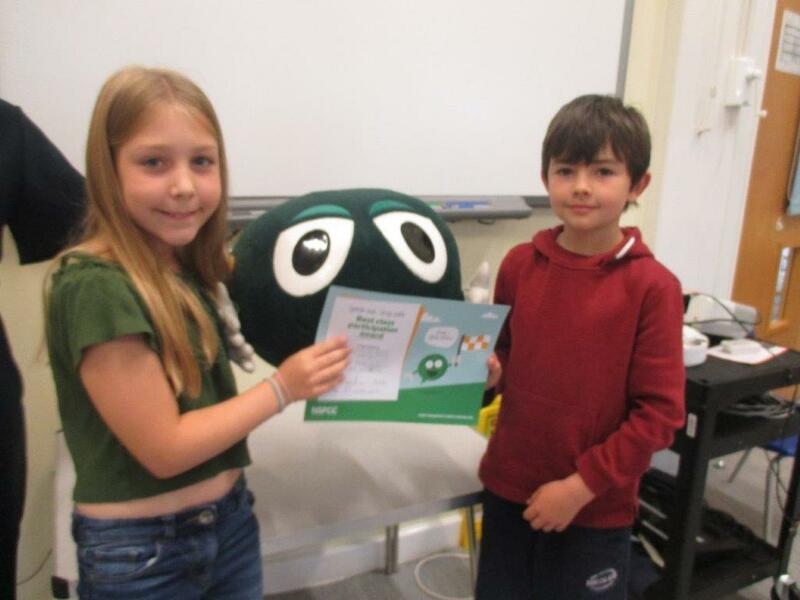 Two of our children won trophies for the marathon they took part in, they were very proud! 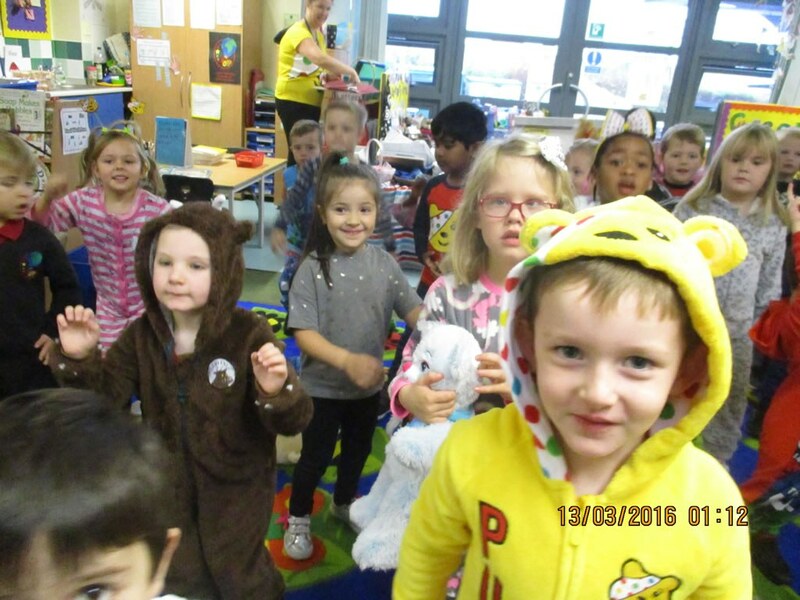 Another busy week which ended with us wearing odd socks to school for our Mental Health Awareness day!